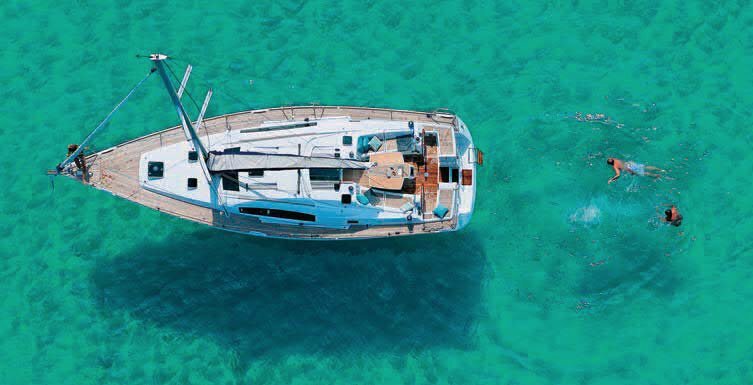 A prestigious yacht that heralds a new era in the history of blue water cruising yachts. 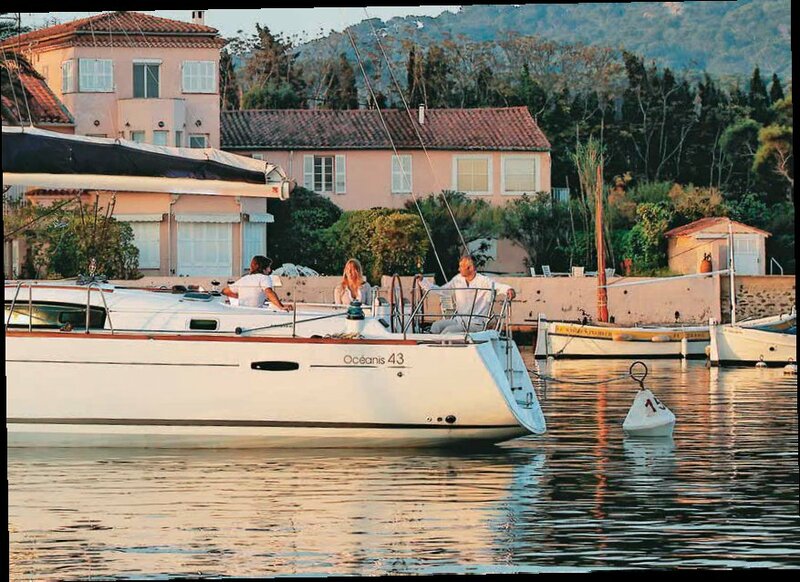 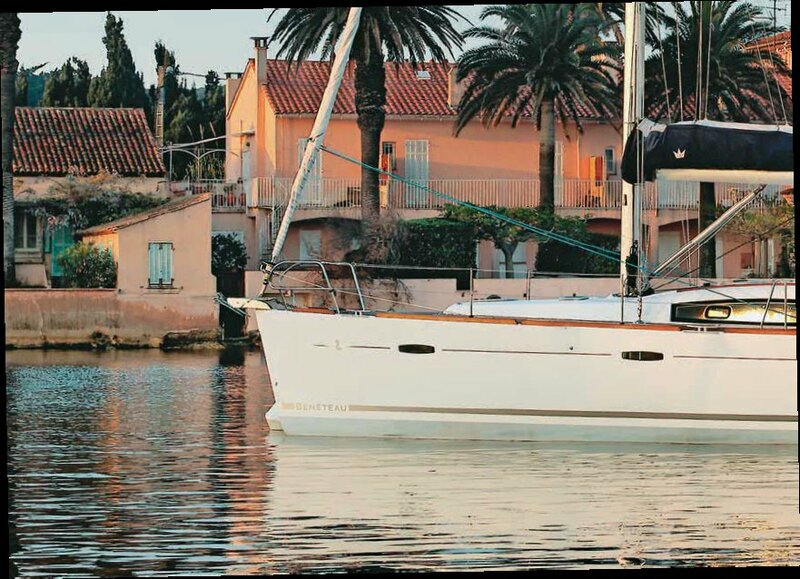 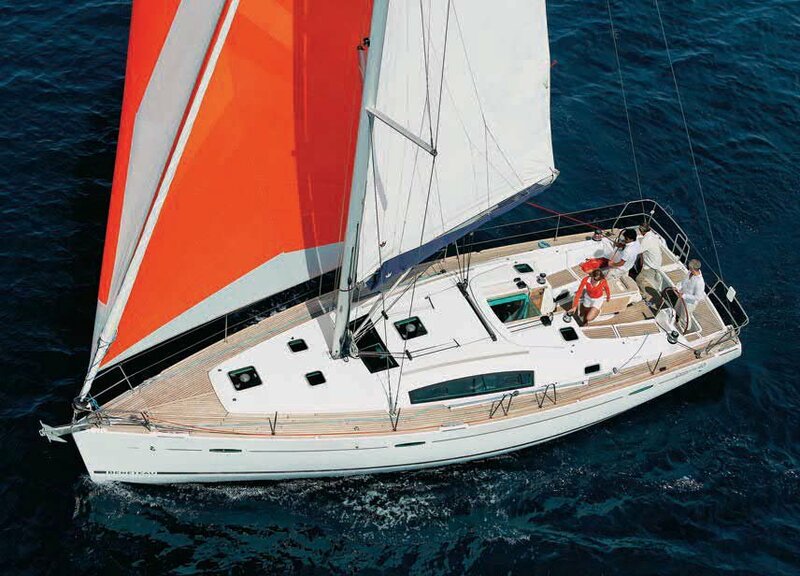 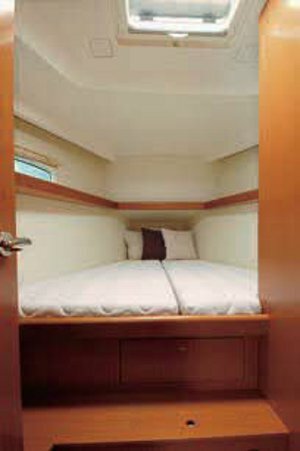 The Oceanis 43 is an unequivocal invitation to delight in her design, comfort and performance. 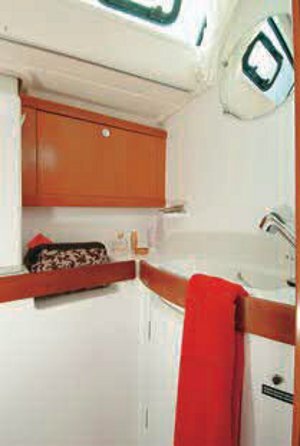 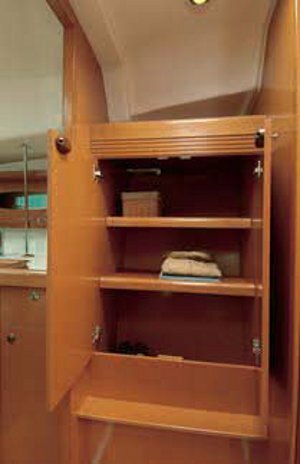 The hull and deck plan are the work of the Berret-Racoupeau design office. 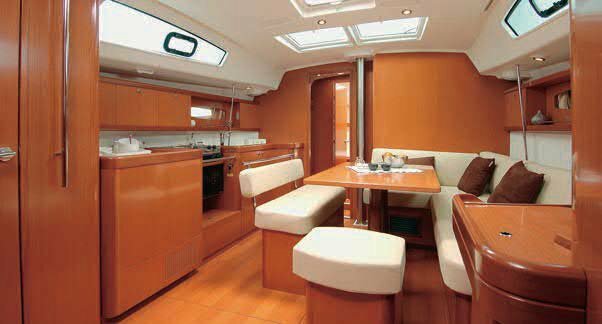 Their designs have led to the creation of an aesthetically powerful and attractive yacht with remarkable sea keeping qualities. 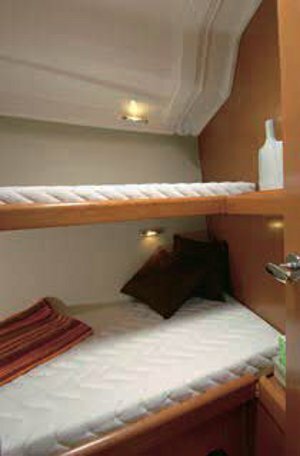 The interior architecture and design are by Nauta Design. 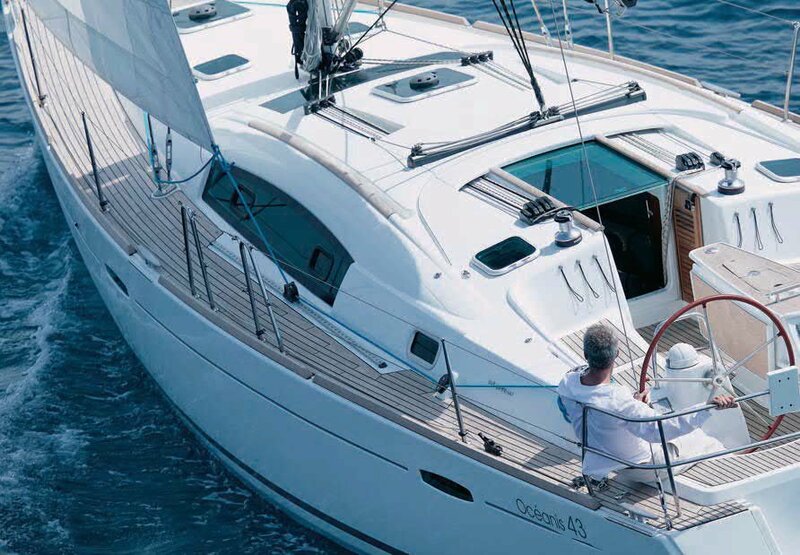 This great Italian name, a benchmark in the super yacht world, has helped the Oceanis 43 achieve her true personality – one of contemporary lines where luminosity, comfort and wellbeing take precedence on board.